Unlike many other casino games, craps began as a royal pastime, rather than in backstreets and bars. 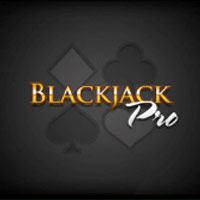 Quickly gaining popularity outside of the nobility, it evolved into the fast-paced and exciting game found in casinos – both bricks and mortar and online – the world over. 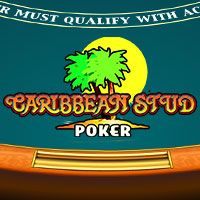 Attractive to casino games players because of its multi-layered rules, incredible payouts and bragging rights, this seemingly complicated game is actually easy to learn and lots of fun to play. 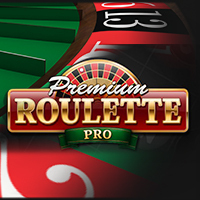 You can try online craps free in Practice Mode, or you can play for cash with real money games. Whichever you choose, get set for some thrills as you throw the dice. The original version of craps was called Hazard and was played by crusaders as early as the 1100s. It was the entertainment choice of royals and gentry, with craps tables a common feature during high class parties. Games back then had different rules but a similar structure – the 2 was always a losing throw – but they were also evolving. Thanks to a gentleman names John Winn, the version of craps we play now was eventually formed in the early 1900s. His claim to fame: initiating ‘Don’t Pass’ as a bet, and, therefore, the opportunity to bet for the shooter or against. Although craps has been around for centuries, it wasn’t until the dawn of the internet era in the 1990s that the game truly exploded in popularity. 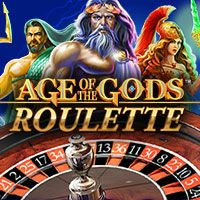 As internet casinos sprung up, enabling unique and accessible gaming from home, more people found themselves drawn to the game. 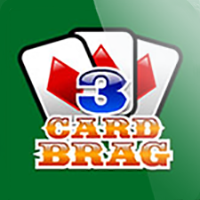 Previously difficult to find due to the large amount of room the table and multiple dealers required, craps online opened a whole new world for many casino games fans. 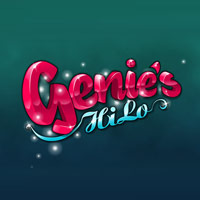 Twenty-four-hour access played a key role in the game’s expansion, but also the ability to play for free using virtual chips. 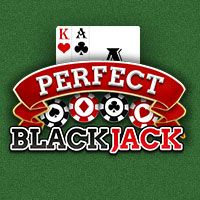 As game design improved, along with technological capabilities, new variants and extras, such as progressive jackpots, became a common occurrence, providing the best possible gaming experience for craps players online. 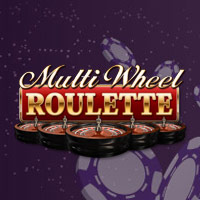 A big attraction of this game is the number of bets and the different types of bets that you can play. You can bet against or with the shooter, for instance, and bets can be decided over a single or multiple throws. 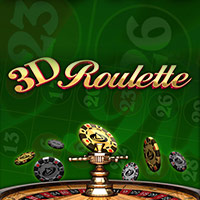 Knowing your bets is key to enjoying the experience as you roll the virtual dice. Here’s what you can bet and what you can win (house edge in brackets)! 2 / 12 pays 30:1. 3 / 11 pays 15:1. Don’t let the rules dazzle you – craps is actually a relatively easy game to play once you master the bets and the rolls. The shooter is the person rolling the dice, and the dice rolls will decide your fate – over one or multiple throws, depending on what you wager! Have a look at our overview below, designed to get you started! Pass line –A bet on the shooter’s come out roll that wins when 7 / 11 is rolled, and when 2 / 3 / 12 is rolled, it loses. If neither outcome happens, the established point becomes your point and that must roll before a 7 for you to win. Point Number – If the shooter’s come out roll does not win or lose, it will establish a point and create the ‘point number’ your pass line bet adopts, between 4 and 6, 8 and 10. (The other numbers stand for a win or lose outcome). The above information will get you off to a flying start and enable you to start playing. However, for added excitement, the following bets can add another dimension to your game. Come Bet – like a pass line (see above), but placed once the point is established. When you place this bet, it wins when 7 / 11 is rolled next, and when 2 / 3 / 12 is rolled next, it loses. If neither outcome happens, the established point becomes your point and that must roll before a 7 for you to win. Don’t Pass – opposite to pass line bets, it will win when a come out roll shows 2 / 3 and if it shows 7 / 11, the bet loses. Don’t Come – opposite to a come bet, there needs to be a point established for this bet to be eligible. If the shooter rolls 2 / 3 next, your bet wins; 7 / 11 indicates a losing don’t come bet. If neither happens, you need a 7 to be rolled first, before the number, to win. Odds bets: when any number between 4 and 6, 8 and 10 is rolled, this bet wins. Place bets: when a ‘point number’ is in place, you can add a place bet on a specific number – if it’s rolled before 7, it’s a winner. Big 6 & Big 8 bets: either the 6 or the 8 must be rolled first to win – if a shooter rolls 7 first, you lose. Field bets: you will win with any number between 2 and 4 or 9 and 12 is rolled. Rolls of numbers between 5 and 8 will render this a loser. These are many common phrases and terms used while playing craps online – familiarise yourself with them to get the most from your game. Come out roll – Initial game roll – where the action begins! Point number – established when a come out roll doesn’t win or lose right away. Shooter: when you roll the craps dice, you’re called the shooter! 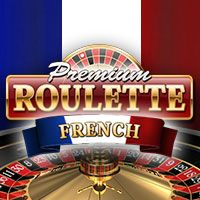 Register Your Casino Account… Complete a form online with a few security details as well as contact info, and specify what currency you prefer. Read our T&Cs and your account will activate when you agree. Make a Bankroll Deposit… Choose one of the many deposit options we offer in our Cashier to place playing funds into your bankroll. This is what you use to wager on the game for the chance to win real money. State how much you wish to deposit and when it shows in your account, it’s time to play! 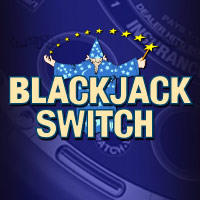 You can also claim a Welcome Bonus up to $/€5,000 as a new player. 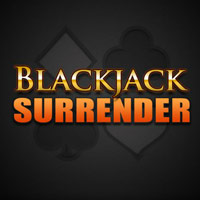 Hit the Lobby – to play craps, click on the table you’d like to join to get taken to your game.